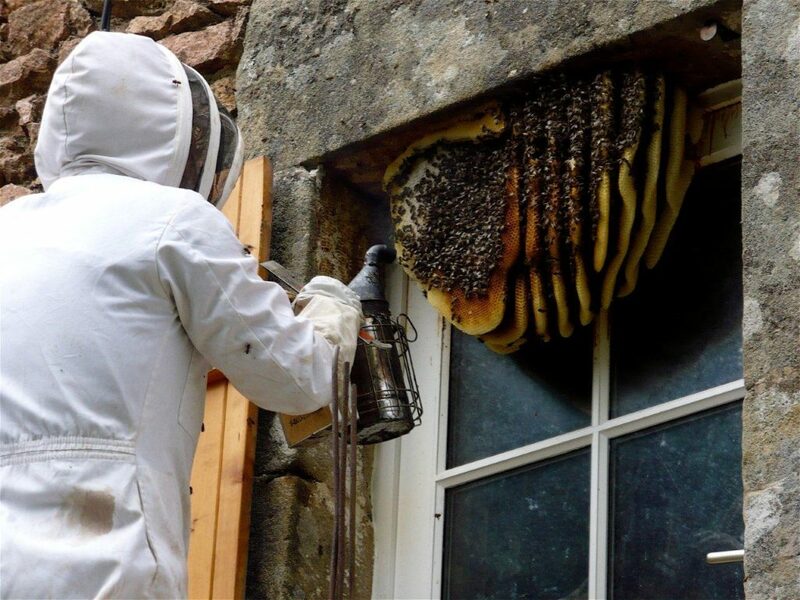 Typically free removal services are inexperienced beekeepers who can leave you with a much larger problem than you initially had before they started. 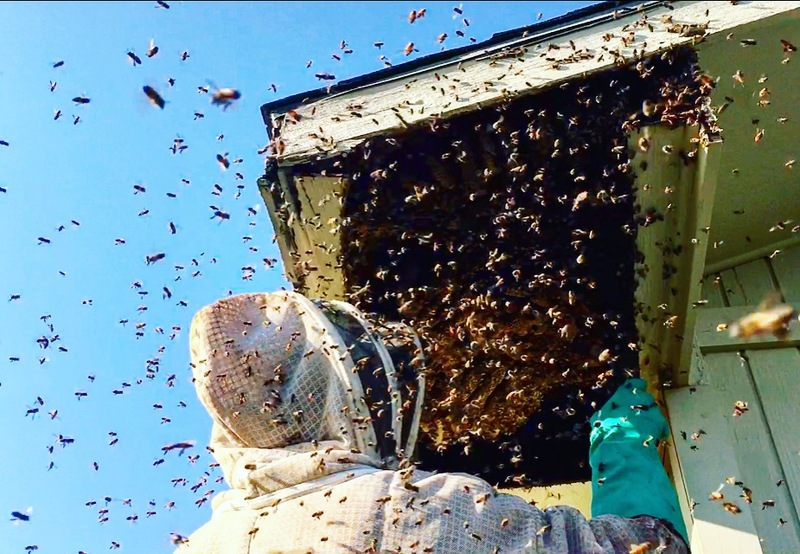 Contact a professional like Jack’s Pest Management when you have a bee problem at your home, farm, or business. Honey bees, Africanized bees, and wasps do not discriminate when it comes to finding a home. If it’s a safe, dry place to build a hive, they will colonize it. It does not matter if it is a place of business, a storage container, a water meter, or your attic. If they find it, they will build a home. Call the professionals at Jack’s Pest Management before it is too late. The Africanized bee, also known as the Africanised honey bee, and known colloquially as “killer bee”, is a hybrid of the western honey bee species, produced originally by cross-breeding of the East African lowland honey bee with various European honey bees such as the Italian honey bee and the Iberian honey bee. The Africanized honey bee was first introduced to Brazil in 1956 in an effort to increase honey production, but 26 swarms escaped quarantine in 1957. Since then, the hybrid has spread throughout South America and arrived in North America in 1985. 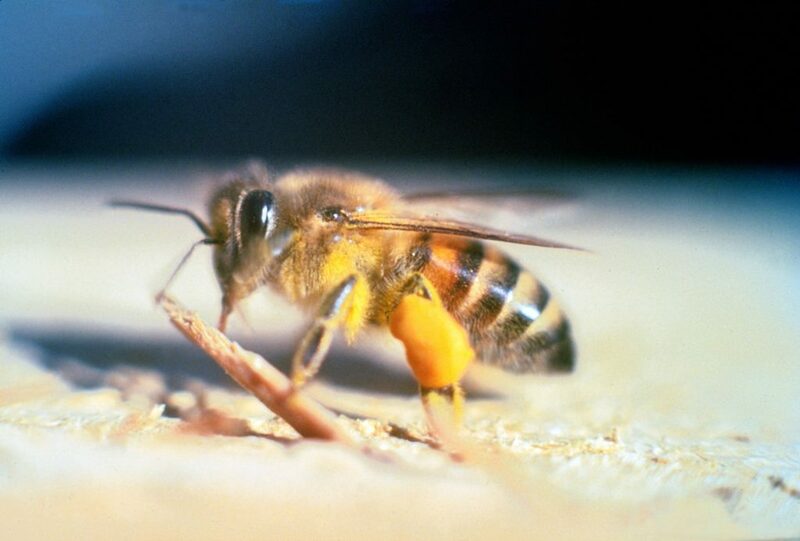 Hives were found in South Texas of the United States in 1990. Africanized bees are typically much more defensive than other varieties of honey bees, and react to disturbances faster than European honey bees. They can chase a person a quarter of a mile; they have killed some 1,000 humans, with victims receiving ten times more stings than from European honey bees. They have also killed horses and other animals.